Review the Carl Vinson Institute Downtown Renaissance Strategic Vision & Plan for revitalization of the City of Chickamauga - detailing where we are now, where we are going, and how we get there (based on interviews, focus groups and town hall meetings). 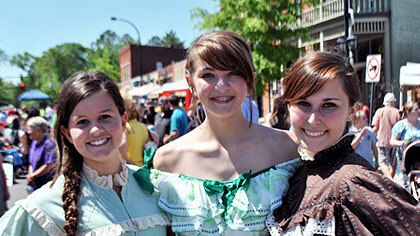 Visit some of our annual events like "Down Home Days" with live music, parades, dancing, and arts & crafts and "Christmas in the Streets" with music performed by our community churches, contests, craft vendors, food, games, and parades. 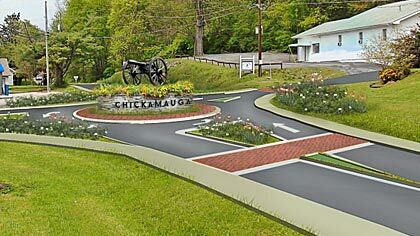 Chickamauga and it's residents have taken pride in preserving it's historical beauty and keeping the small Southern town appeal. 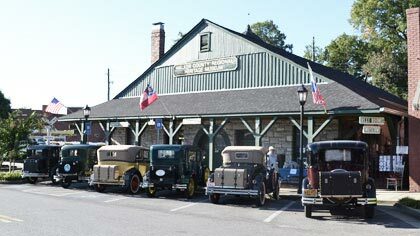 Whether you are looking for something old or something new, this small town has something for you.